Home staging professionals are highly sought after by clients to design homes that attract buyers and sell for the best price possible. House staging involves an assessment of the client’s home and a careful process of depersonalizing, redesigning, and improving curb appeal. In the Staging for Designers Course, you’ll learn how to de-clutter and create memorable first impressions through curb appeal. You’ll learn how to arrange furniture and select lighting, accessories, and window treatments that improve your client’s home. Each strategic design decision you make will help your clients sell their home. You’ll learn to conduct market research and sell your home staging services to increase your profitability. You’ll also learn how to build your business by working with real estate agents. 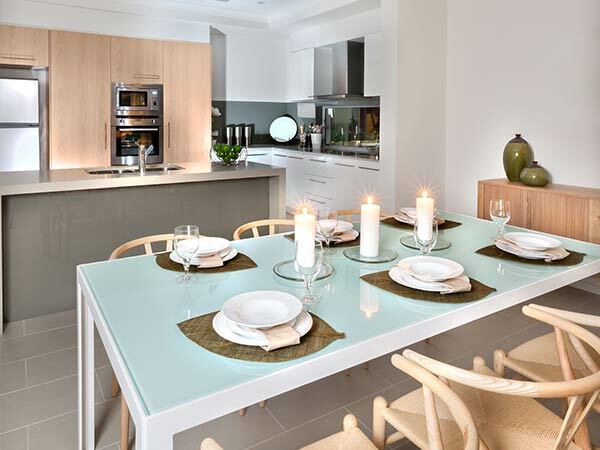 Lastly, discover how to develop an impressive portfolio to target new home staging clients. As a certified interior decorator, you know all the ins and outs of working with clients to redesign their spaces. 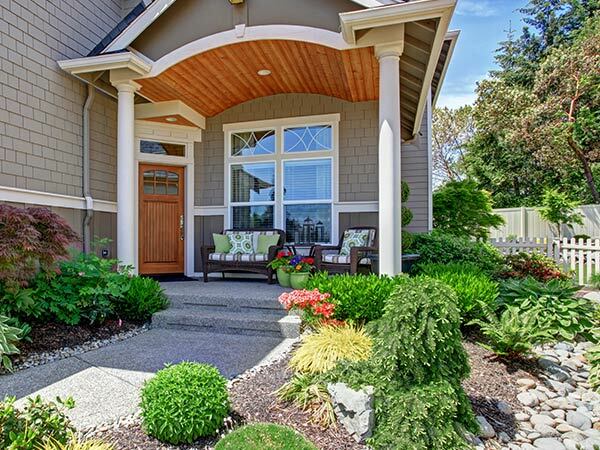 Now you can build on your existing design training by learning how to prepare homes for sale. 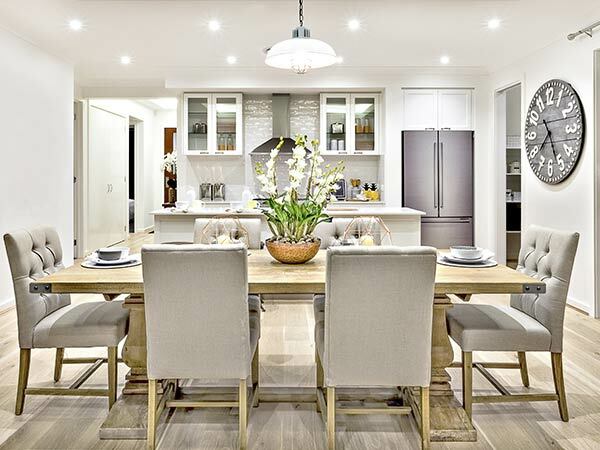 The Staging for Designers course is a condensed version of the Home Staging course and allows trained interior decorators to complete their home stager training faster and at a lower cost. 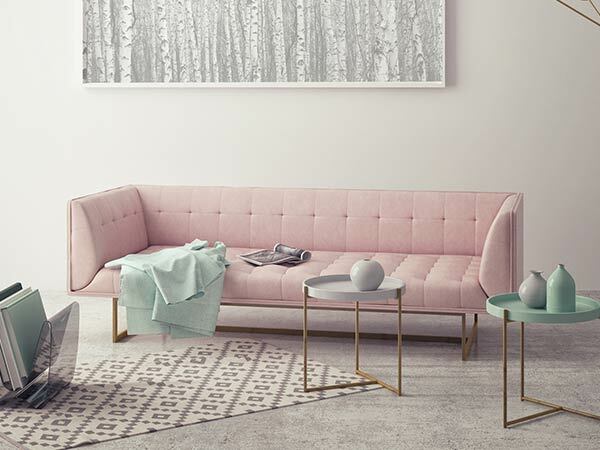 Earn your designation as an International Staging and Redesign Professional in this streamlined course created specifically for interior decorators. Are You Interested in Interior Decorating? If yes, you can earn a double certification in Interior Decorating and Home Staging in just a few short months, at a much lower cost. Enroll in QC’s Interior Decorating Course and the Staging for Designers Course, which is a streamlined version of the Home Staging Course and allows training decorators home staging certification faster. Full-color home staging and redesign lesson books, as well as a complete business series. Practical, hands-on exercises designed to develop your professional home staging skills. Customizable consultation report templates for vacant and occupied homes which you’ll fill out as you tour properties. Five units which include an easy-to-follow course guide to take you through the program step-by-step. You’ll know when to read your course texts, watch videos, and complete your assignments. 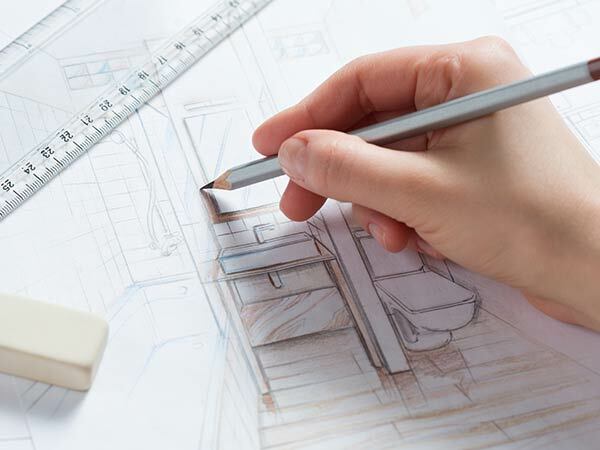 Upon completion of QC’s Staging for Designers Course, you’ll graduate with the unique International Staging and Redesign Professional (ISRP) double certification. This certificate of completion demonstrates that you possess the home staging training needed to succeed in the real estate and redesign industries. Select the buttons below to learn about each Unit in your online Home Staging course. In the first unit, you’ll learn about the dynamic world of home staging and the important role of the stager in selling homes. You’ll explore the opportunities of a career in staging, and learn how to translate your skills as an interior decorator into a new industry. You’ll revisit the principles behind evaluating rooms, choosing color palettes, and working with focal points from the lens of a home stager. Study the art of decluttering and depersonalizing. Learn how to depersonalize homes by removing items with personal sentiment and personal tastes. Discover room-by-room strategies to declutter and depersonalize, and explore the use of accessories in home staging. This unit will also teach you how to select transitional furniture. Your Staging for Designers Course will teach you the various elements of curb appeal, such as landscaping, outdoor lighting, and gardening. You’ll learn to identify flaws and stage a backyard. Explore different types of window treatments and learn to choose between various types of lighting and light fixtures. Unit D will provide you with detailed assignments about using furniture and accessories, taking before photos, and creating floor plans, furniture layouts, and rough sketches. You’ll put your practical skills to the test by working with a budget, completing a site evaluation form, and performing market research. Complete this unit by learning all about finishing touches. In the final optional unit of your Staging for Designers class, you’ll delve into the business side of the home staging market. Complete assignments that will help you identify your target market, create a pricing structure for your business and market your brand. You’ll learn how to work in the real estate industry and build a portfolio for your home staging services. Enroll online and start on your path to becoming a professional Home Stager!